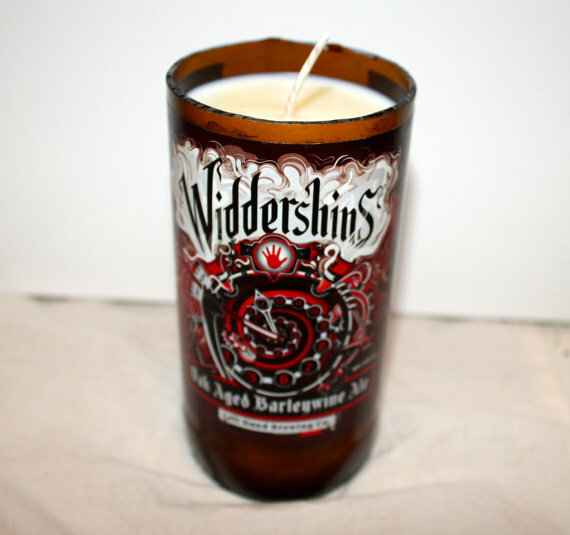 Discounted beer candles at my Etsy store! 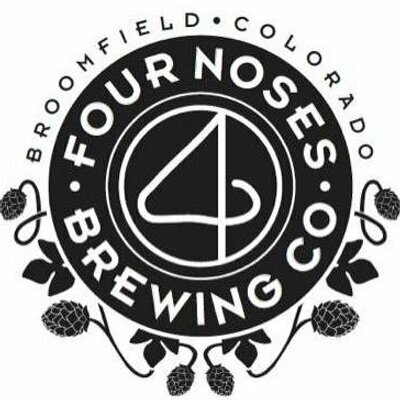 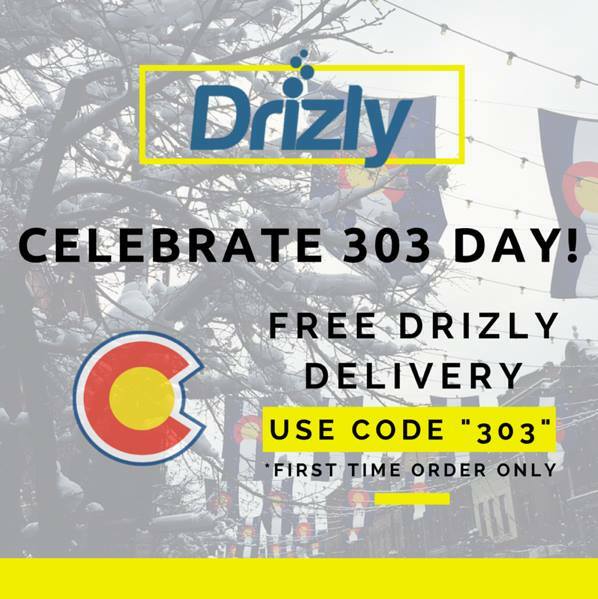 Use code 303DAY to get $3.03 off any purchase and message me to get a free local drop-off! 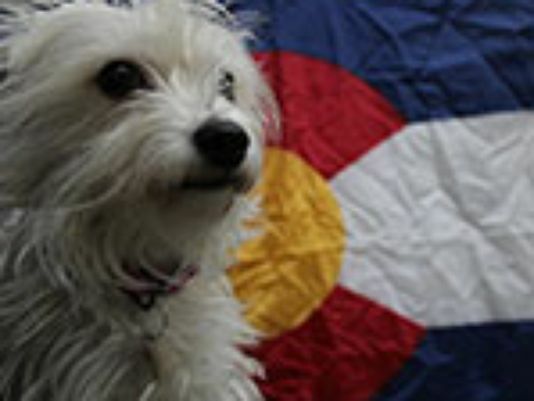 Next Next post: Collaboration Fest Breakout Sessions Announced!